BioShock fans patiently waiting for the launch of the new BioShock Collection, will be pleased to know that it is now available to purchase for both PlayStation 4 and Xbox One and includes all single player and add-on content. The BioShock Collection allows you to revisit depths of Rapture, sail through Columbia, and experience the never-before-seen video series, check out the new launch teaser trailer below to learn more. 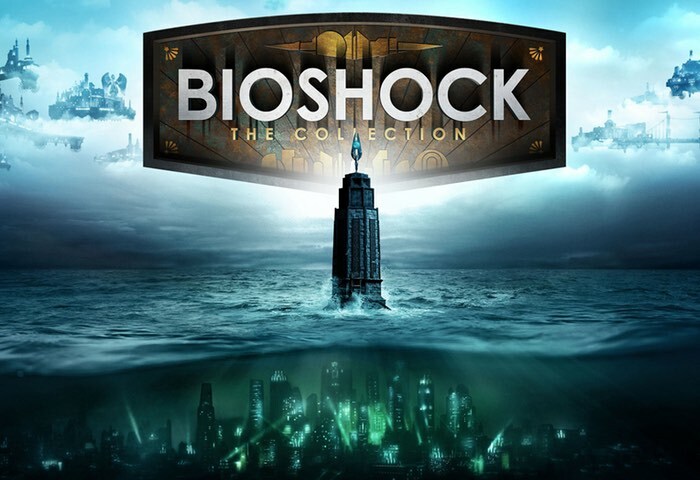 BioShock Collection Includes all three BioShock games, complete with all single-player DLC which have all been fully remastered for current generation consoles. If you are thinking of playing the new collection on PC systems you might like to glance over the minimum specifications which were released earlier this month.